You know what’s missing from today’s world? A truly slim smartphone. I mean they’re all fine and dandy, but the Xperia XZ2 is a beast, very thick and massive. iPhone XS Max is also rather big, plus I don’t need to tell you how buff the Huawei Mate 20 Pro and Pixel 3 XL are. 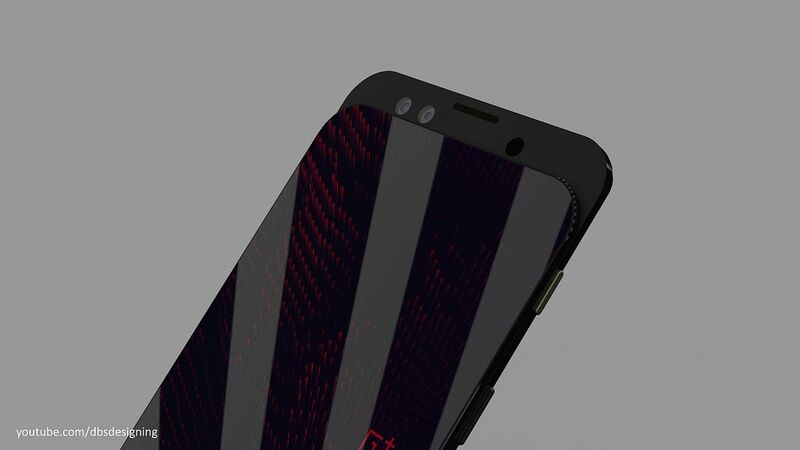 DBS Designing Team wanted to create a skinnier OnePlus 7 and the result can be seen below. The device is clad in metal and glass and it also has a sliding part. 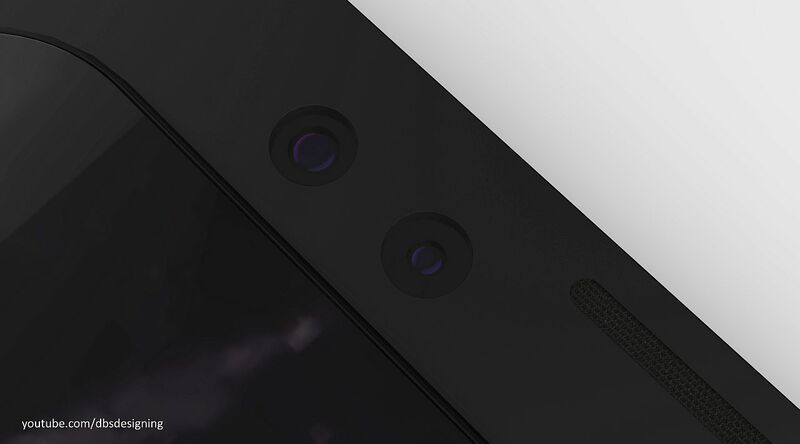 That one rises from the top area and reveals a dual front camera, possibly a face scanner and earpiece. This leaves the facade with zero cutouts and a huge screen to body ratio. 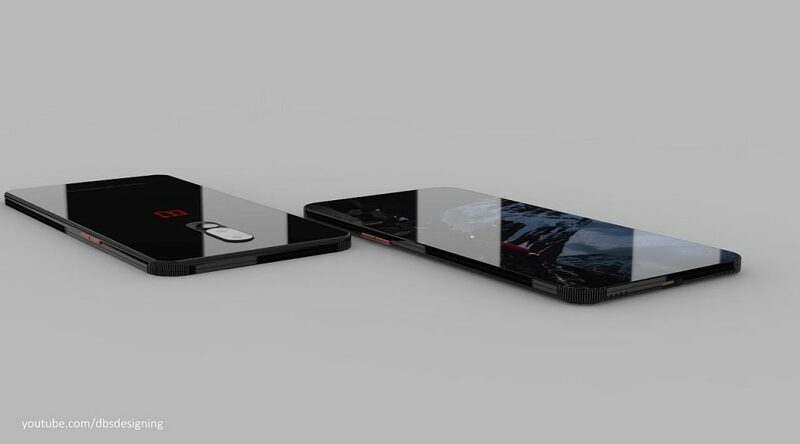 This idea has been tried before by the likes of Oppo Find X and Xiaomi Mi MIX 3. The phone actually looks a bit like the Mi MIX 3, to be honest. 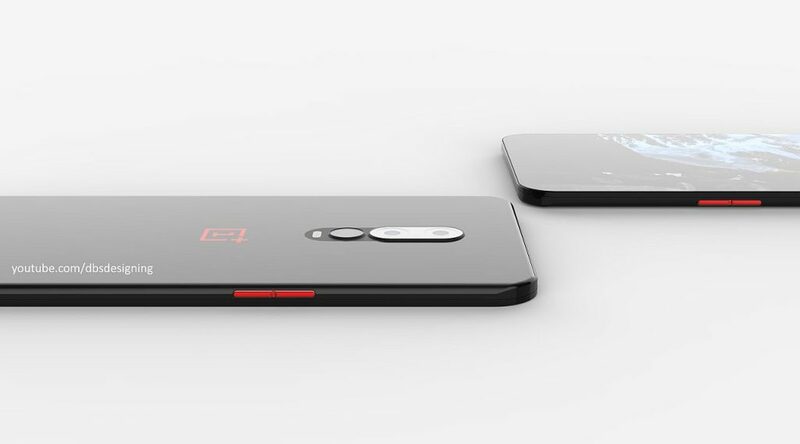 It also gets a triple back camera, something that people were expecting on the OnePlus 6T, seeing how Oppo already did it a while ago. The fact that the device is so slim and it has the sliding part can’t be good for its sturdiness. I mean it looks cool and all, but JerryRigEverything would break it like a twig. We also see the white version of the OnePlus 7 in the video below. 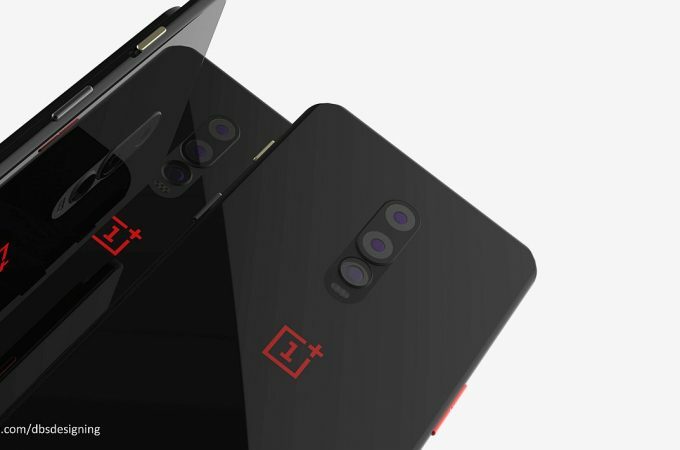 It’s basically all screen at the front and if the triple back camera is any good, OnePlus could have a hit on its hands. Hopefully, the chassis is also reinforced against a Bendgate. I’m digging the format to be honest.